At least once a year, better still twice a year depending on many weather variables. It’s important to have panels cleaned as one approaches winter as that’s the time of year we have less sun so it’s important to maximise use of the panel. 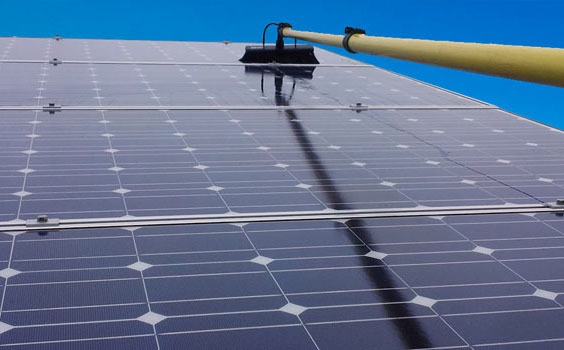 If your panels have not been cleaned for 12 months or more, give us a call.